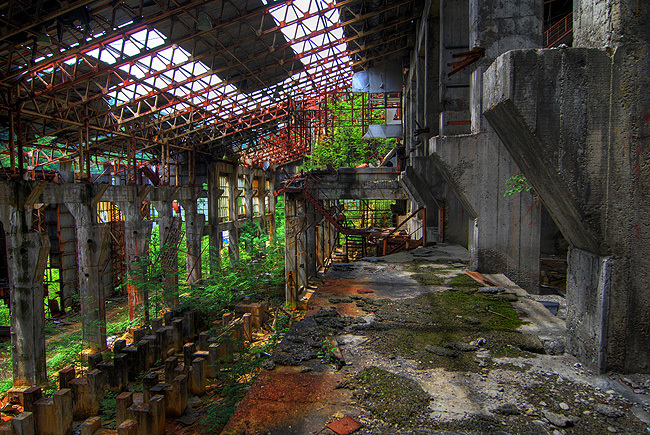 Haikyo (ruins) is a hobby of exploring old ruins in Japan and taking photos, some of the places are really creepy. 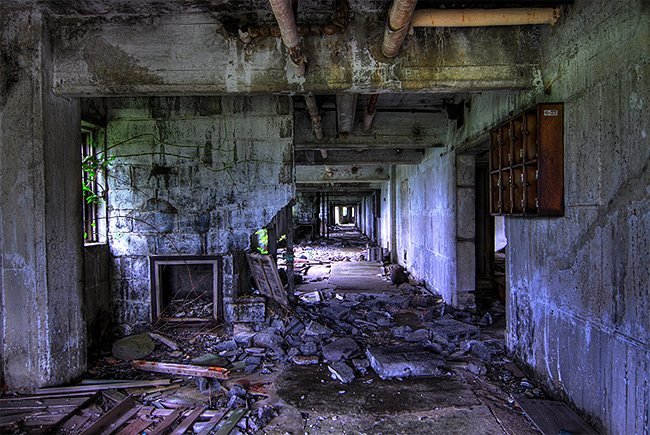 This one is Hashima Island, it used to be a mine, reminds me of lower downtown Mort in SLA. I never quite pictured the debris in Downtown, assuming people would clean up such mess simply so they wouldn’t have to walk over it / could build lean-tos in alleys / need firewood. I’d see the Cannibal sectors like New Orleans the day after the flood if it were in the Gaza strip. Flooded streets, stinking floating garbage, buildings missing thier top two floors or just a pile of concrete on the ground. If you want to write a post, drop us a line. What’s wrong with your face?